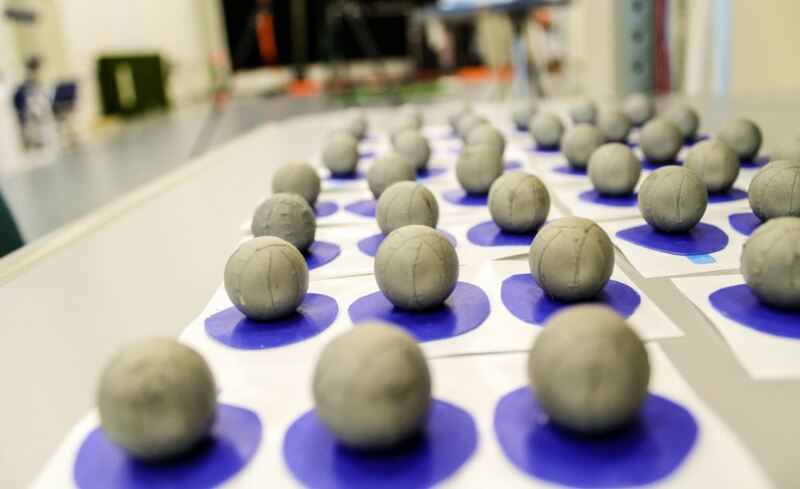 Our extensive 30-camera, high speed, 3D motion-capture system is used to scientifically evaluate the biomechanics of various sport motions at a rate of 500 images per second. 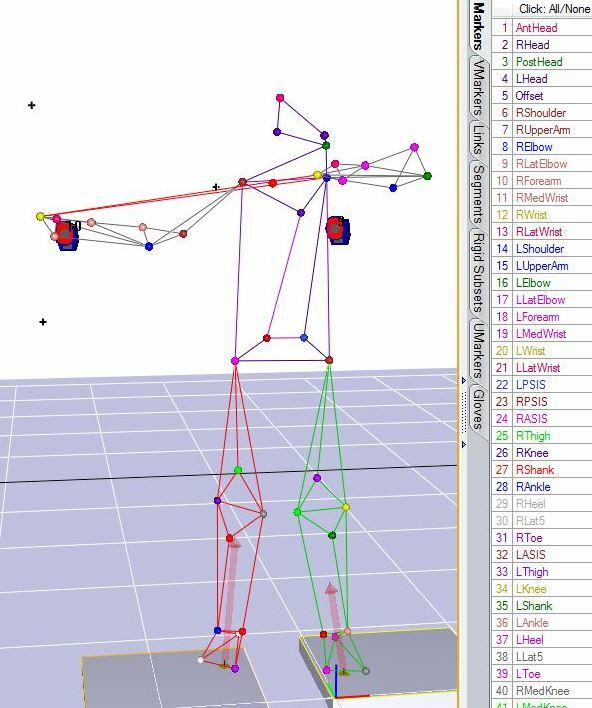 A computer bone model of you is created to demonstrate your motion. We can collect sport motion indoor and outdoor to meet your needs! 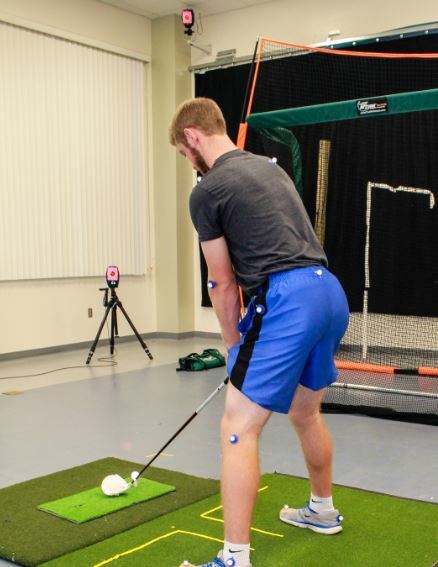 These data are then processed and placed in a data repository of athletes to determine the most optimal biomechanics positioning for avoiding injury and improving human performance. Our work has been featured on ESPN, Discovery Channel, TV20 and FOX News, this laboratory is ready to test your motion. We are experienced in working with professionals, collegiate D1 athletes, sponsored athletes and Olympic hopefuls. 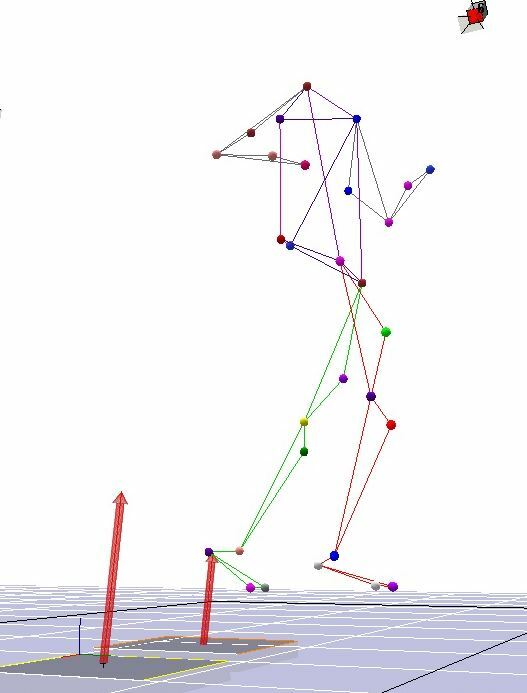 We look for symmetry of motion, joint angles, joint forces and rotation of body segments. 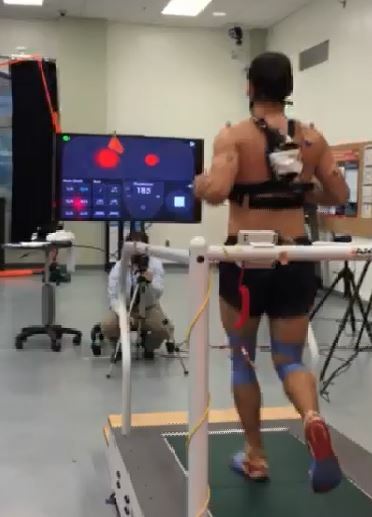 Careful history taking, functional tests, high speed motion and real-time force measures set the standard in the field of biomechanics of sport motion. Depending on the sport activity, the tests take approximately 1.5 to 2.5 hours. Do you have an injury, or are you developing one? If you are recovering from an injury, or are developing one – please let us know. We will have a Sports Medicine Physician specialist available to provide insight and recommendations. Complex injuries in athletes and active people are our specialty. See the list at left for specialty sports, and contact us (352) 273-7371 if you would like a different motion analyzed. We can customize!